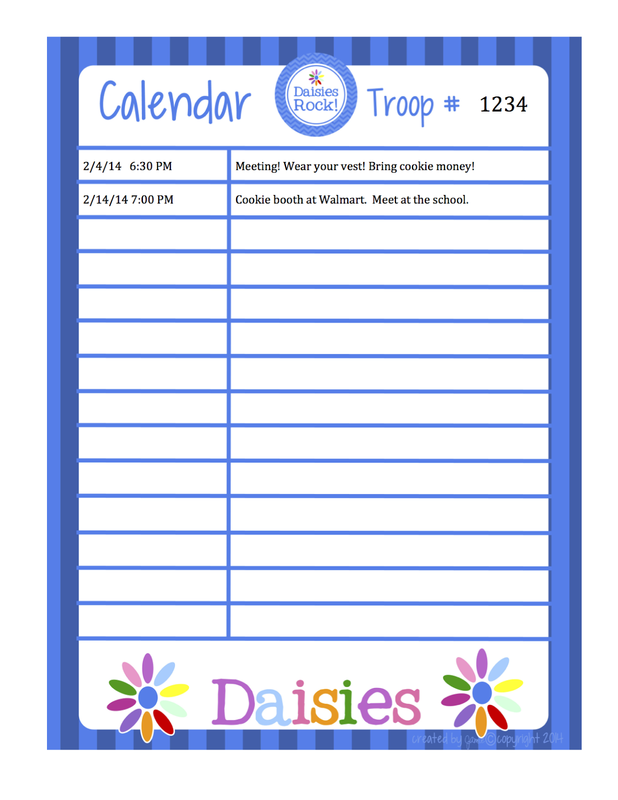 Here is a FREE Daisies calendar that is Word format with an editable table! Download HERE or click on the image below. Enjoy! Please note: Word documents may not be formatted the same on all computers. Therefore, what is a perfect document when I create it may end up looking a little different for you! You may have to do some adjusting with the table and/or background. As with any of my downloads, I am happy to email the files if you're having difficulty downloading. Email me the error message you're getting or problem you're having and please be specific in what you are requesting! Allow 3-5 days. Hi Kylie, are you getting an error message when you click the link? Let me know specifically what isn't working and hopefully I can help. 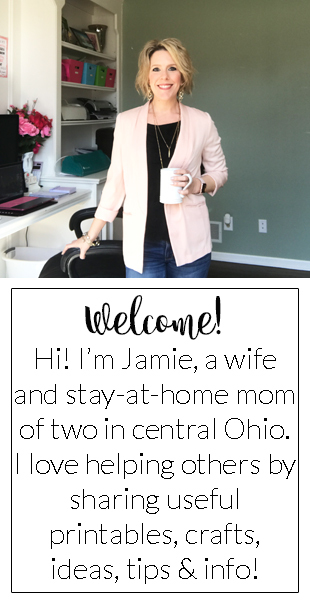 Here are some downloading instructions: http://fashionablemoms.blogspot.com/p/downloading-instructions.html. Do you have one for the older scouts?